Skyforge continues its tradition of rich storytelling by building on previous expansions and releasing New Horizons. New Horizons introduces an entirely new planet named Terra. With a new planet comes new features, such as the growth of the planet being entirely up to the players’ actions. Immortals will need to develop the land, eliminate threats, and collect data when their ships arrive on Terra. 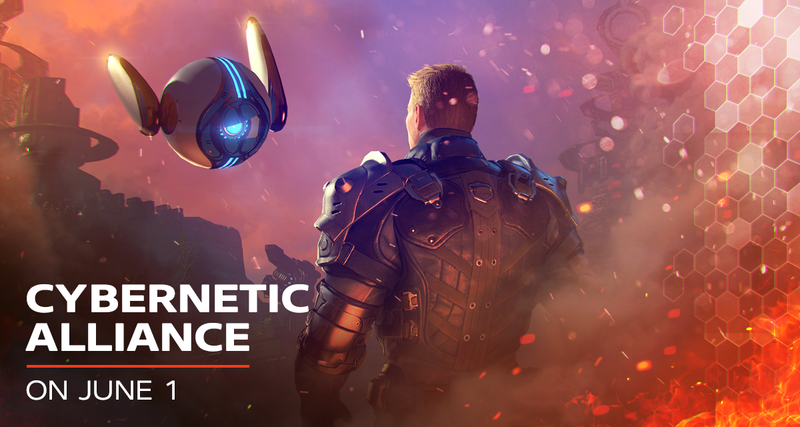 Skyforge’s largest map to date comes with New Horizons, and as players unravel the mysteries of Terra, launch programs to change the world around them, and reinforce their holdings, they will see change and growth in the land. Programs are a new mechanic that will let players manage the development of Terra and also unlock new rewards. 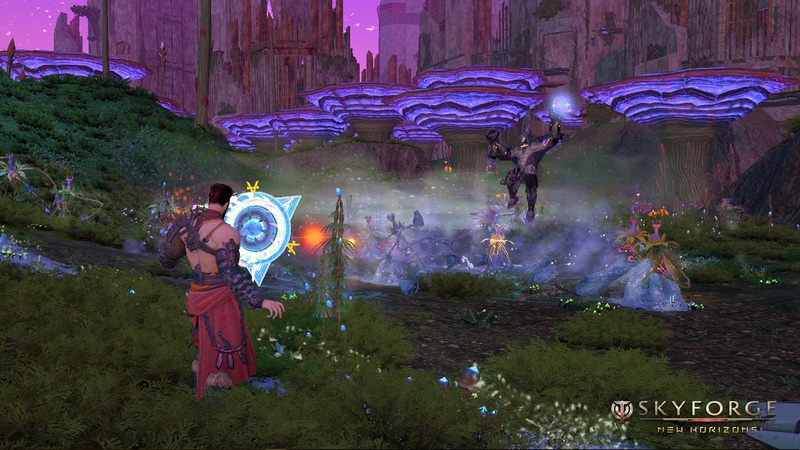 Skyforge releases today on PC and hits Playstation 4 on April 11th, April 12th for the Xbox One. Largest In-Game Map To Date: Terra is a vast new world, full of ruined, overgrown cities, lush jungles and lifeless wastelands, providing new game mechanics, dangerous wildlife to endure and even a new race to discover. New Draconid Race: The Draconids are strong and dangerous creatures that can interfere with the development of the new planet. According to intel, the only Draconids present on Terra are army units. For the time being, they are collecting resources and conducting reconnaissance. It appears as if the Draconids have no intention of conquering the planet, but why did they show up in force? New interface: Returning players will find it easier to get back into the action as the interface makes searching for relevant activities easier. A new consolidated overview of missions and tasks allowing players to achieve the maximum rewards available on a selected day. Changes to scaling and divine specializations: A revamped scaling and divine specialization system minimizing the daunting task for newcomers and returning players to catch up with their friends. To help them reach the current content while still enjoying the journey, scaling and divine specializations have been enhanced. The ‘New Horizons’ update streamlines the number of divine specializations by bringing them all as part of the Temple of Deeds. Find out more and start your journey! Is there success in the Free-to-Play market?